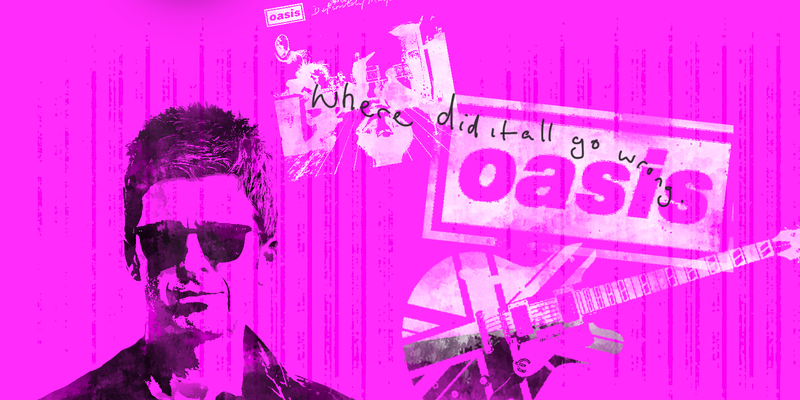 Where did it all go wrong Noel Gallagher? I like Noel, and I like Liam. I was firmly in the Oasis camp back at the height of Brit pop. I was never going to go along with that art student Blur types. Which is odd when I think about it, as a professional illustrator. I will still listen to Definitely Maybe, but pretty much nothing else by Oasis. The Blur back catalogue, and Gorillaz, I hear considerably more. Ooh, that would have started some discussions back in 1996! In 2018, not so much. 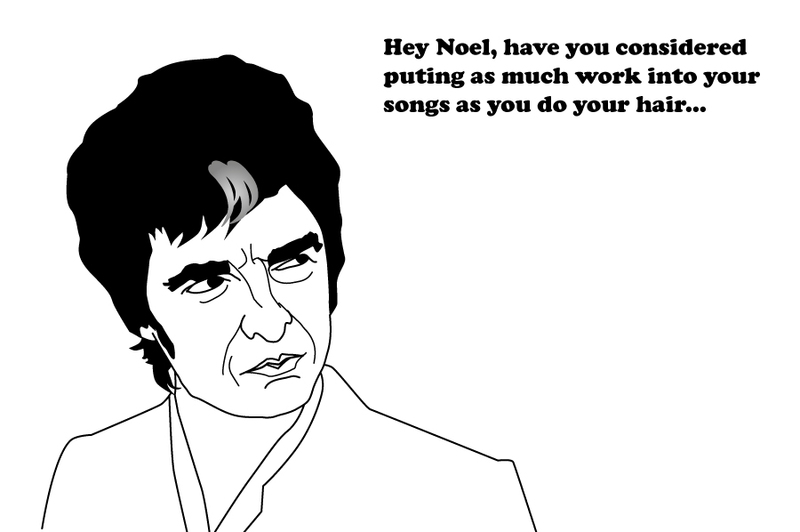 Still, Noel’s interviews are always entertaining. There’s a brilliantly savage article on Noel from Luke Haines on The Talk house here. I wrote about the time I bumped into Noel at the height of Brit pop.